Is your facility running too hot? 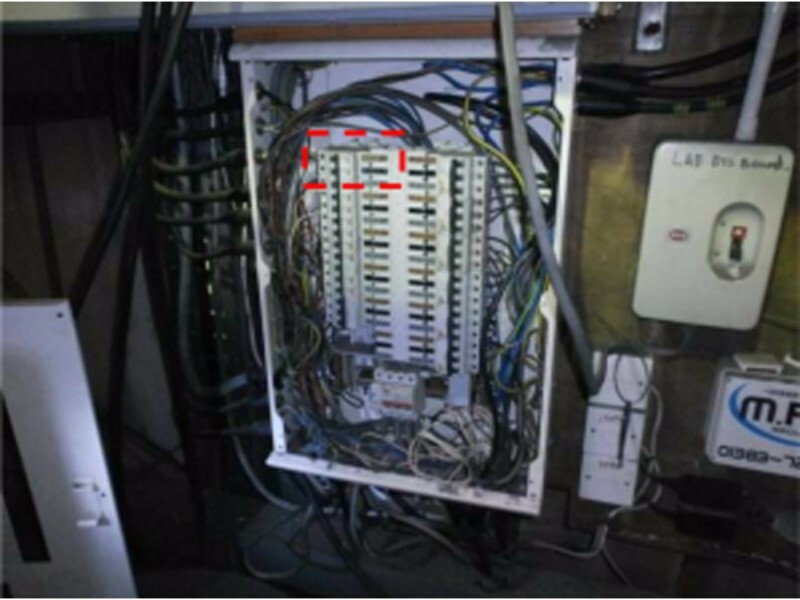 Electrical inspections can often be slow and only carried out during downtime or when a failure occurs. 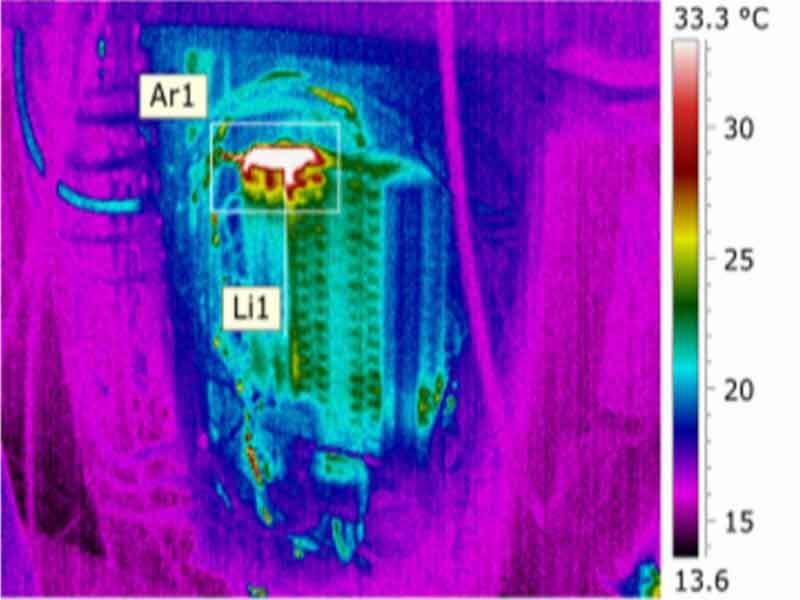 Many insurance companies now insist on an annual thermal inspection for compliance. IRT Surveys can provide a cost effective solution whereby we provide a suitable report and information to allow electricians and engineers to carry out repairs. Companies who practice infrared predictive maintenance regularly check the temperature of critical equipment, allowing them to track operating conditions over time and quickly identify unusual readings for further inspection. By monitoring equipment performance and scheduling maintenance when needed, we can reduce the likelihood of unplanned downtime due to equipment failure, spend less on "reactive" maintenance fees and equipment repair costs, extend the lifespan of machine assets, and further maximize maintenance and production. Heat is often an early symptom of equipment damage or malfunction, making it a key performance parameter monitored in predictive maintenance programmes. 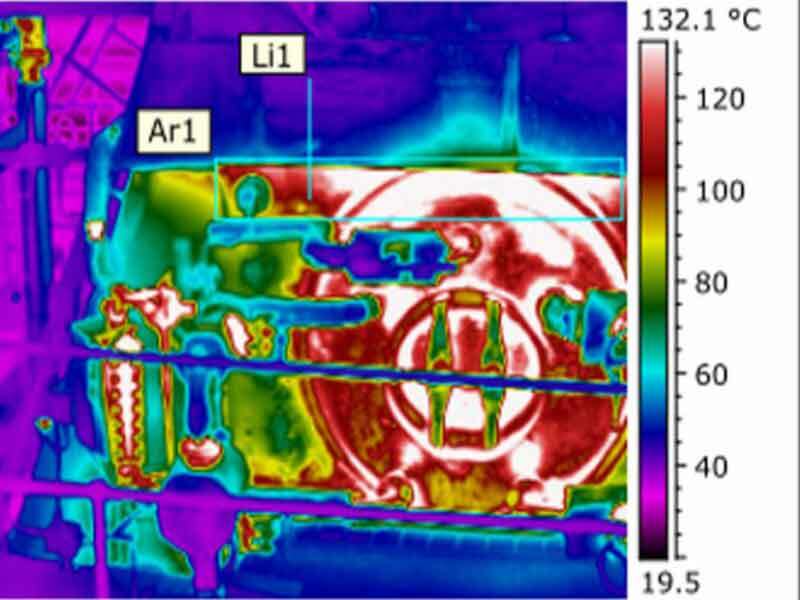 Infrared thermography cameras are the first line of defense in a predictive maintenance program. IRT Surveys can quickly measure and compare heat signatures for each piece of equipment on the inspection route, without disrupting operations. Contact us today to find out how we can incorporate planned maintenance into your schedule.